Have you loved and lost before, yet struggled with how to recover and move forward? Are you looking for inspiration to give you strength to persevere? Have you faced the inevitable eternal rest of a parent, struggled with how to say good-bye? Have you questioned your faith and let fear take over in times of loss? 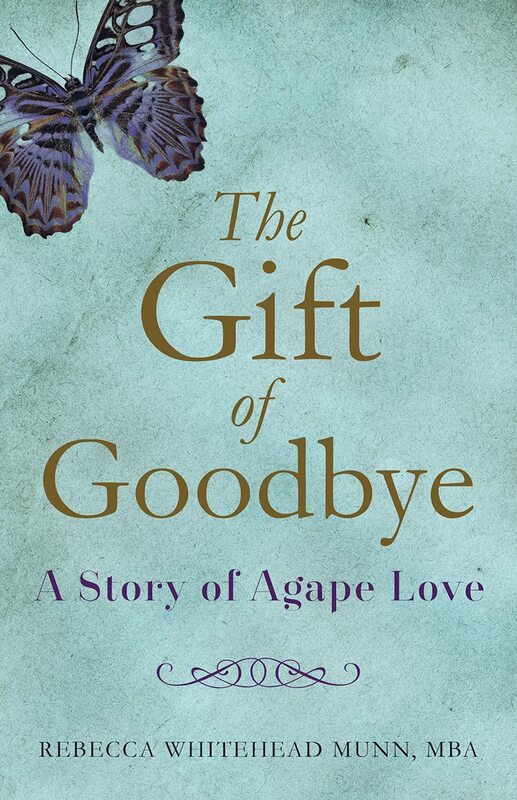 In The Gift of Goodbye, Rebecca Whitehead Munn relates how she drew strength from her faith and optimism as everything she knew to be constant in her life was changing. 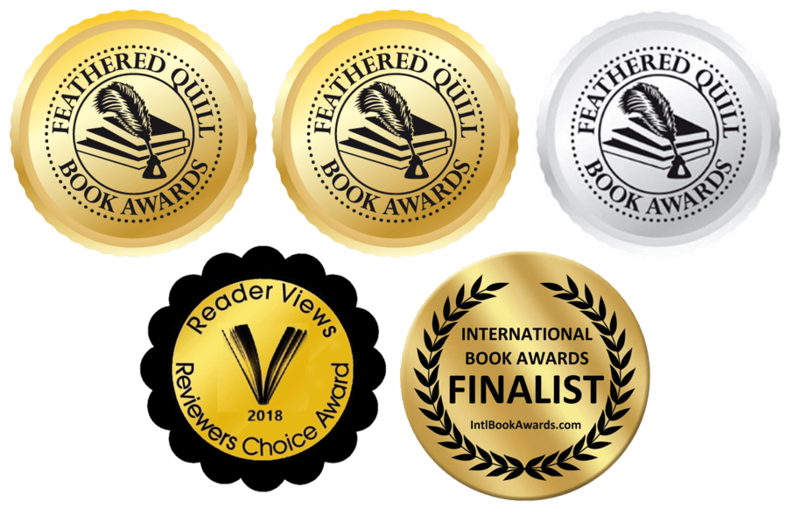 She inspires readers through her natural writing style to believe that they too can persevere and build resilience through the seasons of loss in life. Rebecca opens her heart on each page as she walks us through her story of living through two major life transitions within a three-year span, and the resulting shift she made in the process—due to the lasting gift of love from her now-deceased mother, her courage, and the choice she made to expand into more of who she was at her core. Because of my fierce determination in gripping tightly to the person I thought I was, and because of my stubbornness about not letting go of my ego and trusting my faith, my path to healing was long and circuitous. In the midst of my pain about my divorce and my mother’s death, I struggled to understand what love really was and started to question my beliefs. My mother was a quiet leader in her own right. Her goal in raising my sisters and me seemed to be to empower us to believe that we could accomplish anything we desired. Now that I have given myself permission to take off my masks and live each day as my true self, I have chosen to dig deep into my heart and acknowledge my greatest passions and desires. Because I was a strong-willed girl and a black-and-white thinker, every time I had an experience that revealed something different than what I expected, fear grew in my soul. In turn, I began to discover that life has a whole lot of gray that fills in the spaces left between black and white.